Bill is a native of Gainesville, Georgia, and attended Young Harris College and Gainesville College. He has worked in the funeral industry for over 50 years. 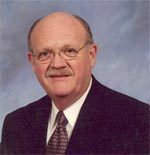 After working in Gainesville for many years, he was co-owner of R.T. Patterson Funeral Home in Norcross and Lilburn from 1979 until 1990 when he purchased the Duluth Chapel and began Bill Head Funeral Home, Inc.
Keith is a native of Lilburn, Georgia, and attended Georgia State University and Gupton-Jones College of Mortuary Science. 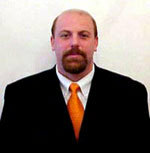 He has worked in the funeral industry for over 20 years and has been employed with Bill Head Funeral Home since 1995. Steve is a native of Durham, North Carolina, and attended Wingate University and Gupton-Jones College of Mortuary Science. He has been employed with Bill Head Funeral Home since 1991. 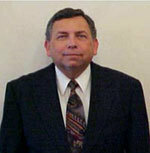 Bobby is a native of Lilburn, Georgia, and attended John A. Gupton Mortuary College. With over 40 years of experience in the funeral industry, Bobby has been employed with Bill Head Funeral Home since 1995. 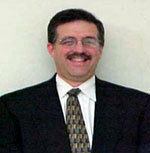 Tony is a native of Jacksonville, Florida, and attended Gupton-Jones College of Mortuary Science. He has been employed with Bill Head Funeral Home since 1999. 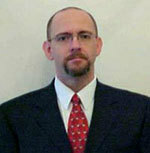 Jimmie is a native of Atlanta and attended Gupton-Jones College of Mortuary Science. Having grown up in the funeral business and with over 30 years of experience, Jimmie has been employed with Bill Head Funeral Home since the beginning of 2013.